Replace your old light switches with these allowing you to remotely turn them on & off. 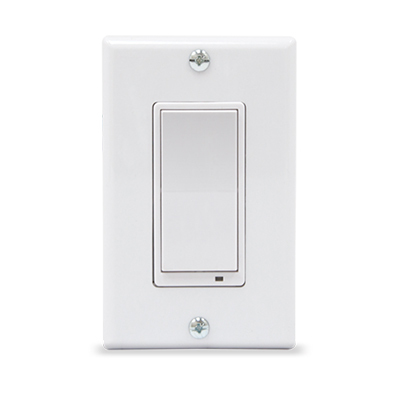 Our Smart Light Switch allows remote ON/OFF control of loads connected to the switch and is easily wired in place of a standard wall switch. Set up schedules for your lighting & save money with efficient energy management in your home. Making your home a smarter home with these couldn’t be easier!